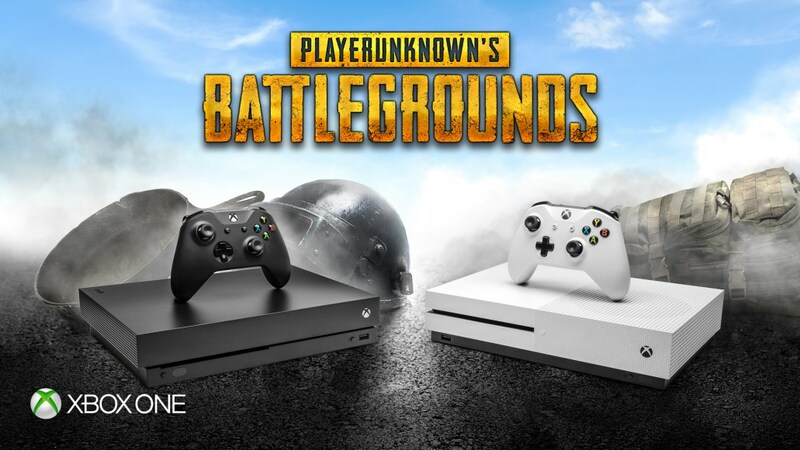 Bluehole and Microsoft are rolling out the Xbox One X PUBG downgrade patch in order to increase the game’s performance on Microsoft’s enhanced Xbox One console. As covered yesterday, the downgrade is temporary until Bluehole finds a way to stabilize the game’s performance without toning down its graphical options on the One X. The nerf only affects shadowing and reflection in the game, and Bluehole has assured that textures and resolution remain the same. The downgrade will take effect after a 2-hour maintenance has been completed, starting today at 01:00AM PDT/10:00 AM CEST. Graphical settings on the Xbox One X have been toned down temporarily to help address framerate issues. The resolution and texture quality will remain the same. We wanted to maintain the quality in overall visuals, so to minimize the difference, we only reduced very specific detailed graphics options like shadowing and reflections. Optimized inventory in the CUSTOMIZATION menu in the lobby to reduce input lag. BP exchange has been added to weapon skins. Pressing the Y button while hovering over the weapon skin in the inventory will exchange that weapon skin for BP. Only one skin at a time can be exchanged for BP. BP exchange price will vary with each item. Fixed an issue where the Russian and Uzbek languages were not displaying correctly. Fixed an issue where a “Lost connection to host” error would pop up when connecting into a match after previously cancelling matchmaking. PlayerUnknown’s Battlegrounds is available globally now for both Xbox One and PC. The 1.0 retail version for Xbox One platforms was released earlier this month.